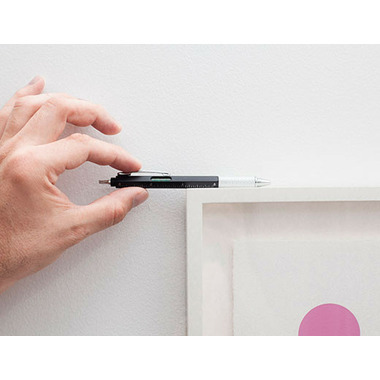 The Kikkerland Pen Multi Tool is a 4-in-1 ball point pen. 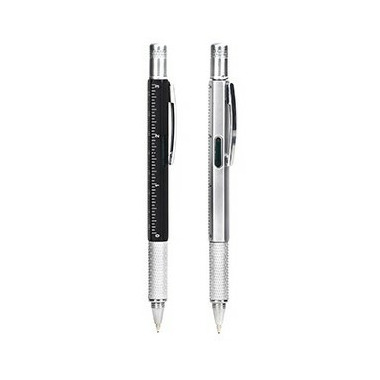 This pen is sure to come in handy and you can carry it with ease no matter where you go. This has proven to be the best pen ever. I keep it in my purse and have utilized all of the pen's 4 uses. Perfect! !